Alan Ritchson is headed to Syfy. Deadline reports the Smallville actor has been cast in the network’s new series Blood Drive. The grindhouse-style drama comes from James Roland, John Hlavin, and David Straiton. 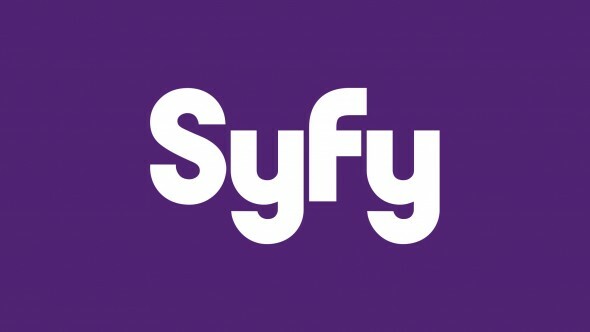 Syfy has not yet released a premiere date for Blood Drive. What do you think? Are you a fan of Ritchson? Will you watch Blood Drive? I’m not familiar with the Mad Max inspired, MA rated Syfy Show.